Love to hear about the braces, I'm an adult who desperately wants them! I do notice that stress can also cause a breakout and one area that suffers most on me is along the bottom of my face, similar to yours. Best of luck with the braces and thanks for the post. Have you tried ProActiv? It worked wonders for my skin. I love your hair in its natural curly state. 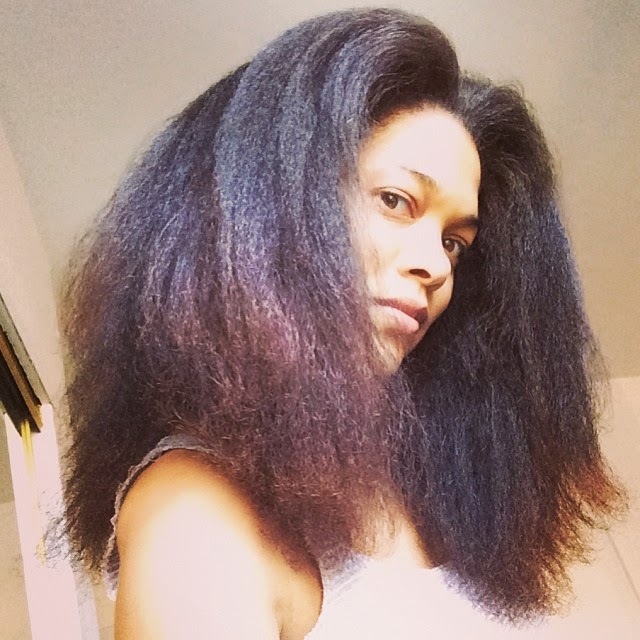 I too have natural hair and have been experimenting with flatironing, but I only do this after a trim. Which do you like better? Your curls or flat iron? I must tell you that I really like your site and have it on my favorites. Because of you, I have used castor oil, kiss my fave umg, and some other products that you swear by. Anyway, just wanted you to know to keep up the good work, people are watching you and respects your opinion!